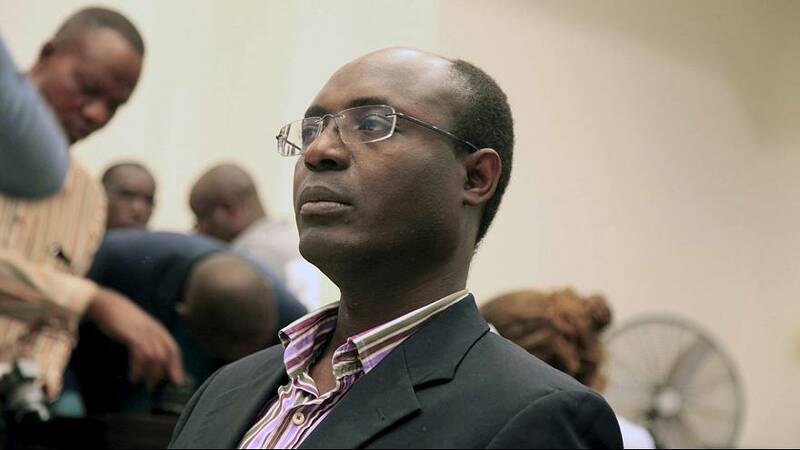 Judges in Angola have overruled an out-of-court settlement and handed anti-corruption activist Rafael Marques de Morais a six-month suspended sentence for slander. Defamation charges had been dropped against the journalist, who accused seven Angolan army generals of being complicit in human rights abuses in Angola’s diamond mining industry. The generals have always denied the accusations. Marques’ lawyer has vowed to appeal against the sentence. Representatives of 50 human rights watchdogs have also expressed concern over the decision, and have written an open letter to the Angolan president, Jose Eduardo dos Santos.